It was in late 2007, while I was still heading Sports-Exercise Medicine department, Manipal Hospital, Bangalore, that I decided to take the plunge and do on my own what my dream was when (2006) I had moved to India from UK. Besides catering to sports people, what excited me was getting the country fitter. I call that movement GOYA, short term for Get Off Your Arse. The plan was to empower physiotherapists from across the country with that knowledge. Intent was to demedicalise ‘health’ because the so called ‘healthcare industry’ is a misnomer and is simply not equipped to do that. In reality it is an ‘illness & sickness industry’. We doctors, even though everyone assumes us to be custodians of health, are barely taught anything in medical colleges about fitness. Idea was to empower the individual with knowledge to take control of their health rather than out-sourcing it to others when things go wrong. 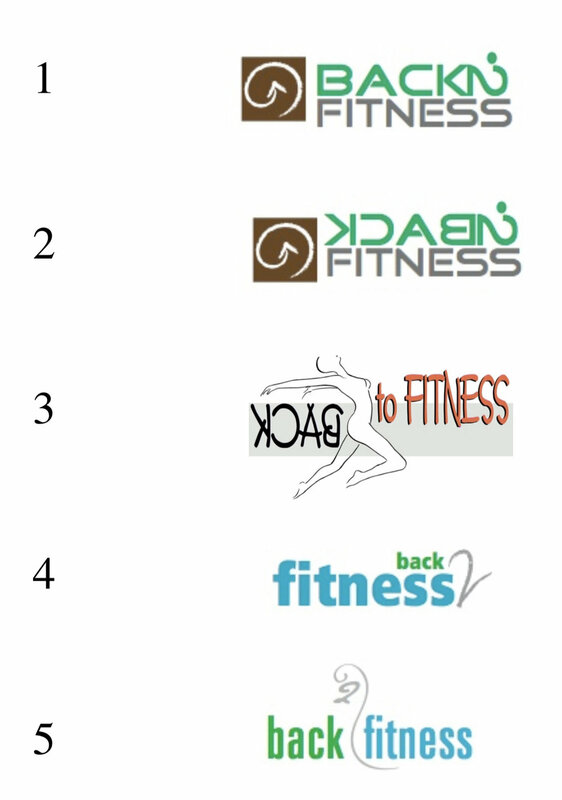 Since idea was to reclaim our old selves, the name ‘Back 2 Fitness’ made sense. And also because Back Pain by now had become a big problem, so it was also meant as getting ‘Back’ to Fitness. Keeping all this in mind, artist friends came up with these logos. On doing an online survey, these came up on the top. Somehow we decided to stay with the scribbled version. Guess that’s why I am big fan of dictatorship, as long as I’m the dictator. I listen to all. But I do what I feel like. We got started in Bangalore in July 2008 but in a year moved to Delhi as Bangalore just wasn’t ready for what we had to offer. And we changed the logo. I totally love it and have had this logo for almost 10 years now. Since change is the only constant, I decided to change the logo to reflect where we are headed next. So now we have a more fun logo. We’ll use orange for getting folks moving who barely move. That probably is 99.36879% of India’s urban population. The idea is even simpler, to empower citizens to get moving and encourage them to do that but at the same time... :) you’ll know the details soon. While we were at it, we decided to have the logo in couple of other colours too. We’ll use the red logo for those who are already active but want to become even better. And green is for those who have aches and pains. For now, enjoy the creative side of team Back 2 Fitness. Keep miling and smiling, because in the longer run nothing else matters.